The plea follows an increasing numbers of landowners contracting their farm-operations, and more farmers taking on contract work to maximise investment in technology. Agriculture insurance broker Farmers & Mercantile said it is essential to understand the point where the insurance liability passes from landowner to contract farmer. 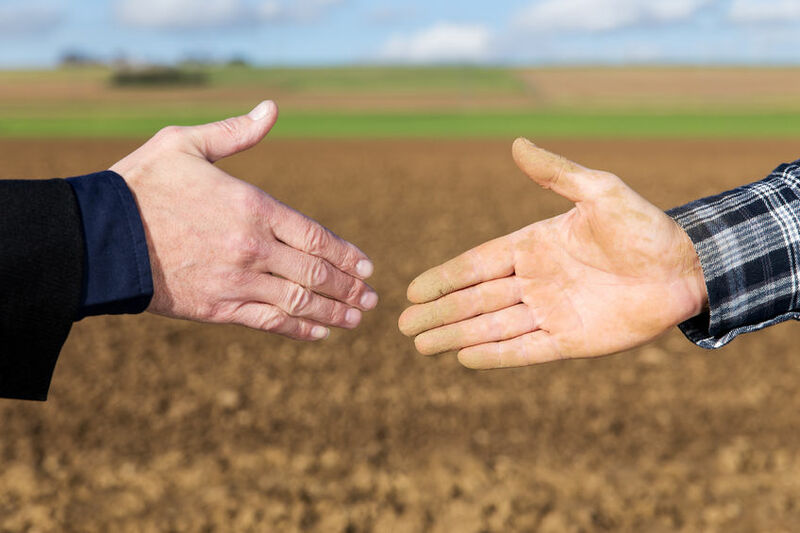 “In simple terms, there is no real defined boundary between the responsibility of the landowner and contract farmer,” explains Nigel Wellings, director of agriculture insurance broker at F&M. Key to any successful relationship is a clear and transparent Contract Farming Agreement (CFA). Mr Wellings said it is essential that both parties agree everything in writing, from who is responsible for HSE requirements, to ensuring adequate public and employers’ liability cover, through to agreeing responsibility for crop and input insurance. “Even when a good, transparent CFA is agreed, this does not absolve landowners from their responsibilities,” Mr Wellings said. “It may well be that the Health and Safety Executive will hold both parties responsible in the case of an incident, and this is why a clear CFA, combined with tailored insurance products is so important. Too often this is overlooked, or not given enough attention to detail,” added Mr Wellings.